It’s the new iCandy Strawberry multifunction pram! Ooh-ee, she’s curvaceous, streamlined, multi-talented and she’s coming to selected retailers soon! 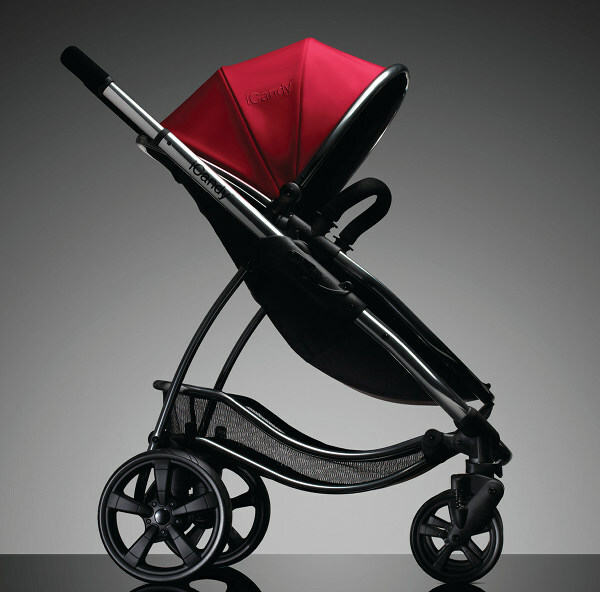 What makes the iCandy Strawberry pram so special? It must be the one-hand step and stand folding system, or the fact that the seat auto-aligns when you unfold it, right back to the position it was in before. 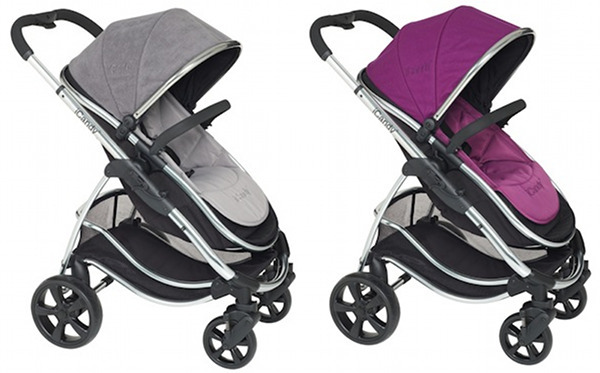 Add special soft-touch fabrics, that signature eye-catching shiny chrome frame and a choice of four luscious, almost edible colours and you have an ultra-desirable baby transport unit. Available in Assam, Earl Grey, Pomegranate and Elderberry, the iCandy Strawberry will be $895 and the Carrycot $329, with a variety of accessories available. You can check your local list of stockists on the iCandy website and the anticipated first Australian stock should be available by early May.